3 Cranes Fine Art is in Socorro, New Mexico, a high desert town in the middle Rio Grande valley. 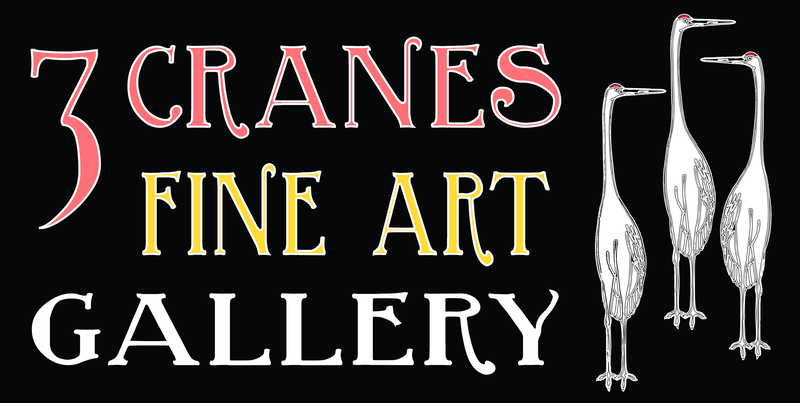 3 Cranes Fine Art offers a variety of art work in different media including oil paintings, water color paintings, pen and ink, and fine art photography. Art can be purchased as originals or as archival prints, and can be shipped.